Filled with space and light, this appealing 3 bedroom, 1.5 bath is thoughtfully designed for comfortable room to room flow. 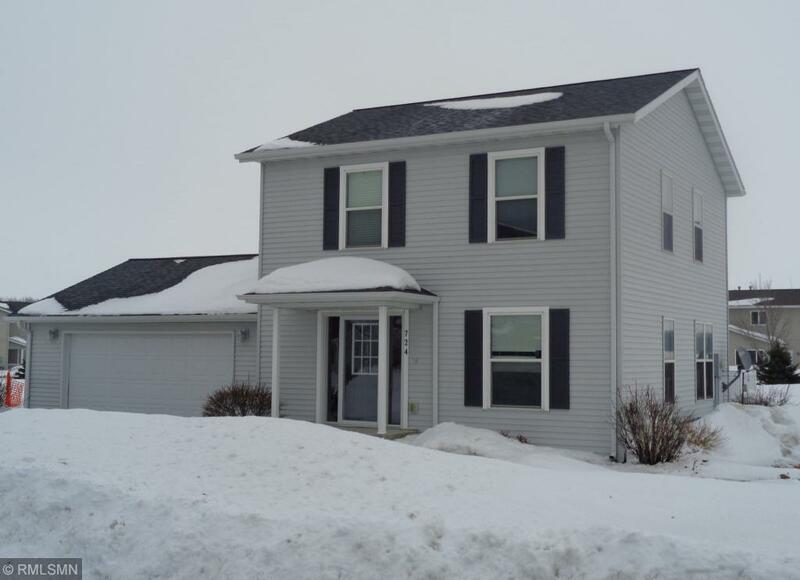 Don't let the snowy photos fool you, this home rests on a gorgeous corner lot in an open location of Montevideo and features a large back deck for those balmy nights spring and summer will bring. With the low maintenance components this house offers, you'll have plenty of time to relax at home or enjoy the easy access to schools, medical facilities and shopping. Give Galen a call to take a look and be in your new home by spring.